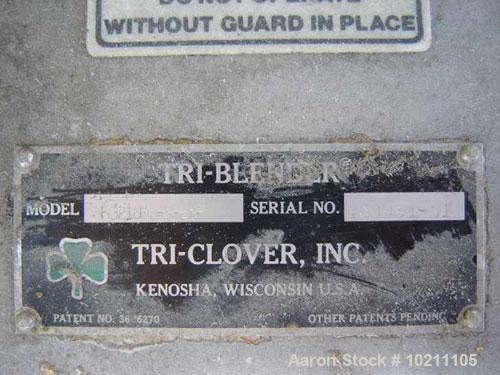 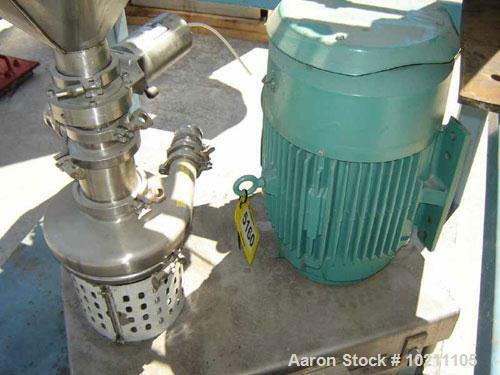 Used-Tri-Clover Tri-Blender Mill, Model F3218MD-S-EXP. 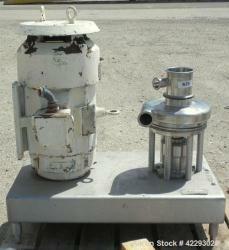 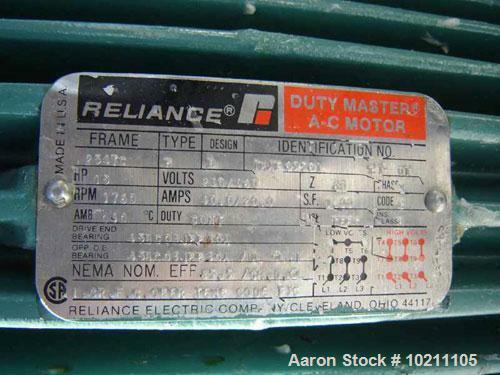 Unit is driven by a 15 hp, 1760 rpm, 230/460 volt, 254TC frame Reliance Duty Master AC explosion proof motor. 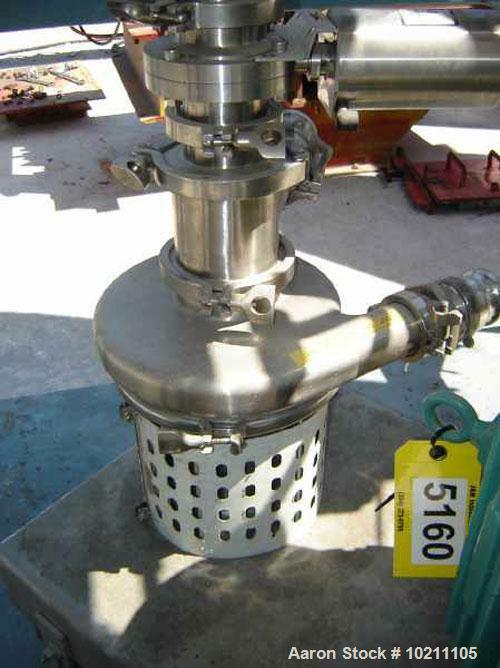 All stainless steel construction. 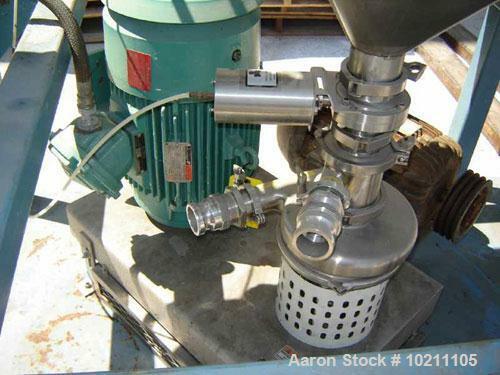 Approximate capacity is 100 pounds of material per hour.